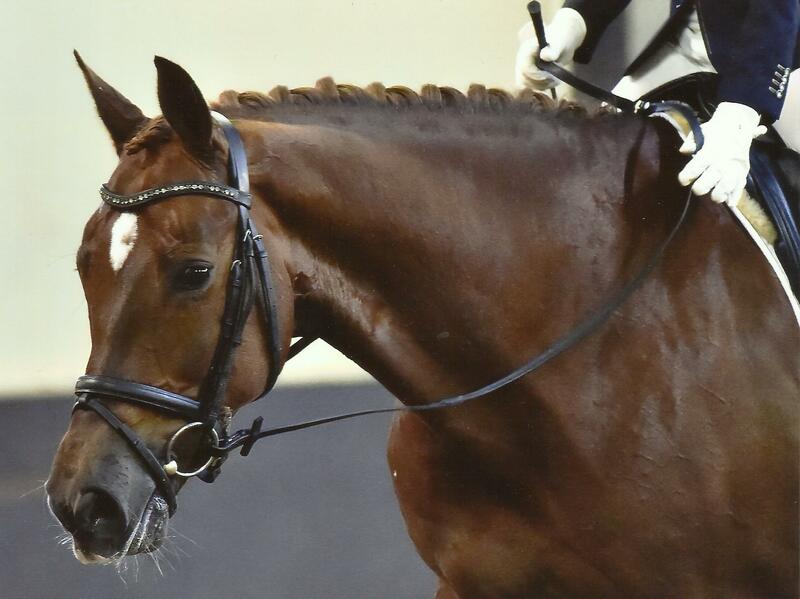 After a succesful career at the Young Horses competition, which includes a second place at the BC 6 year old horses, Gucci H has already competed a small period at the small tour. 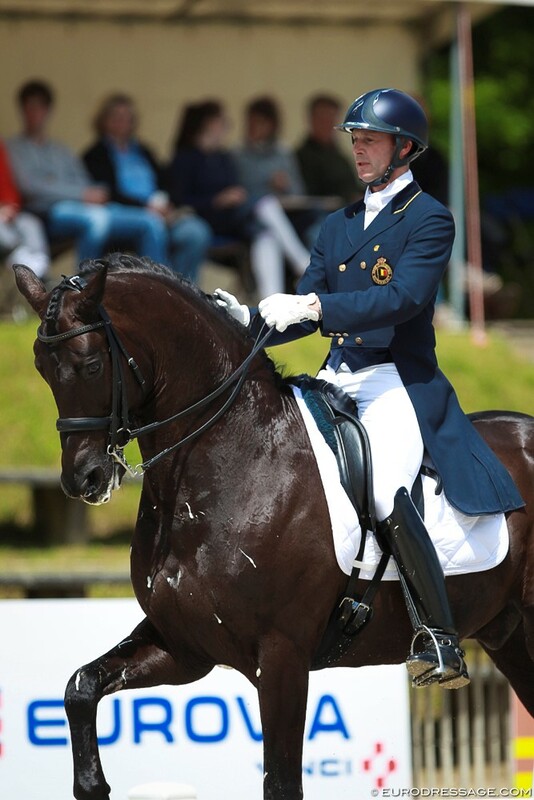 Because of his great talent for piaffe and passage he will be started in the Grand Prix this season. 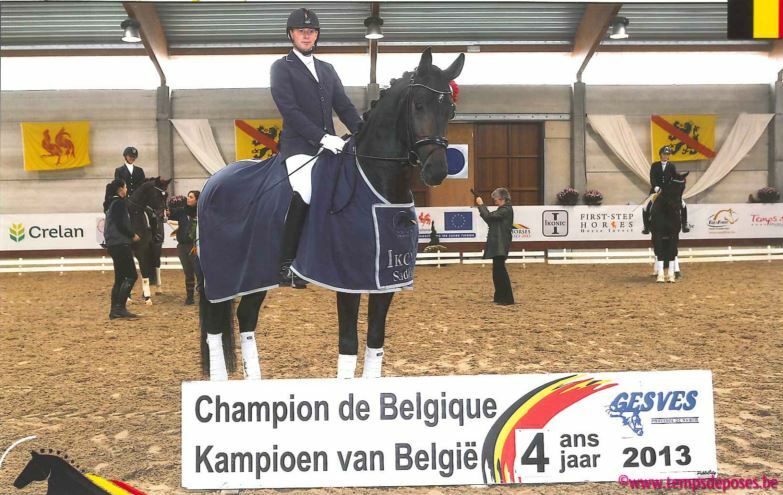 Two consecutive Belgian Champion victories and twice winner of the Cup of Belgium at the Young Horses – four and – five year olds. 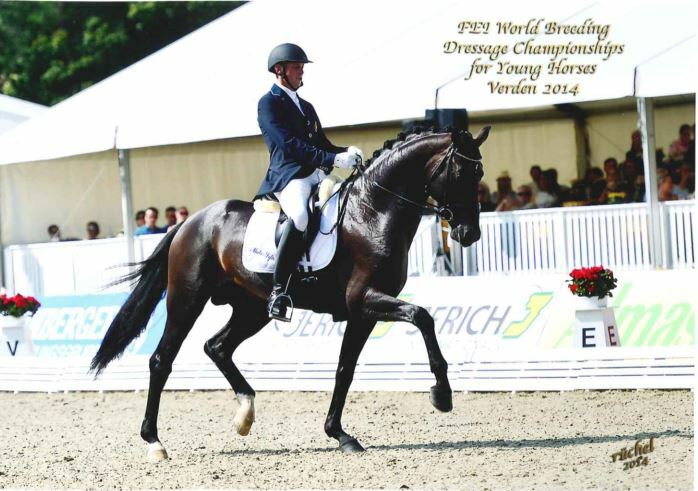 Participation World Championships in Verden in 2014 , here he ended at the 6th place in the small final . Because of his great qualities and great character El Capone will participate at the highest levels. 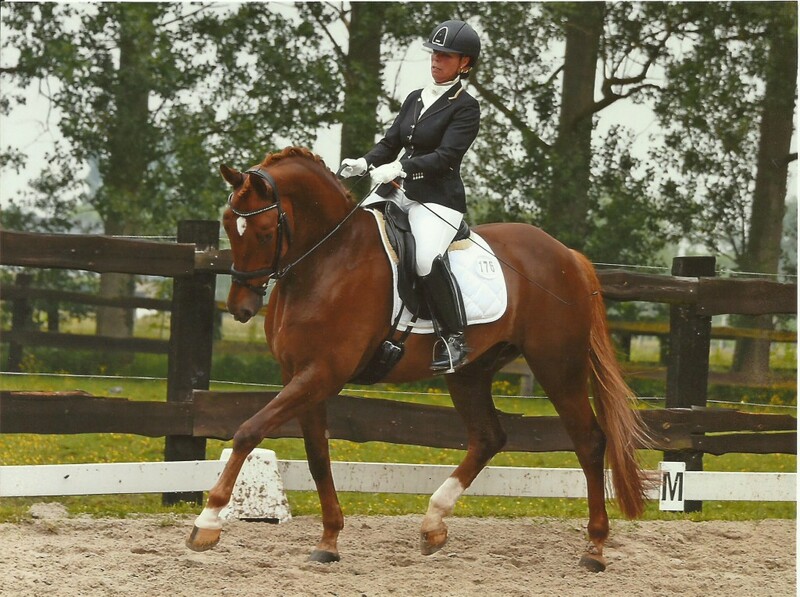 Jar achieved good results at the Young Horses competition with a 4th place in the final of the Cup of Belgium YH for 5 year olds. A promising horse for the future! 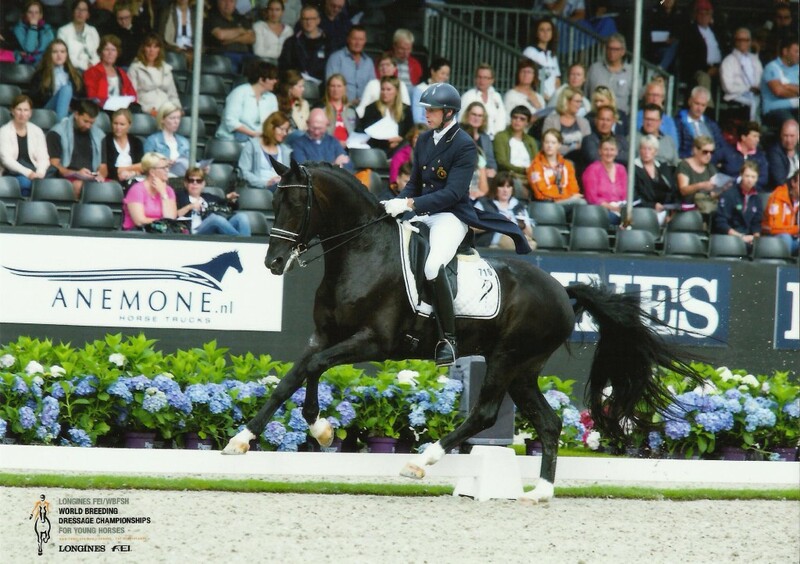 Kuro is a horse with good movements and a very workaholic character. Soon he will be started in competition. Li is a strong horse with three good gaits. She is also very workaholic, nice and easy to drive. You will see Li H in the near future during competition. 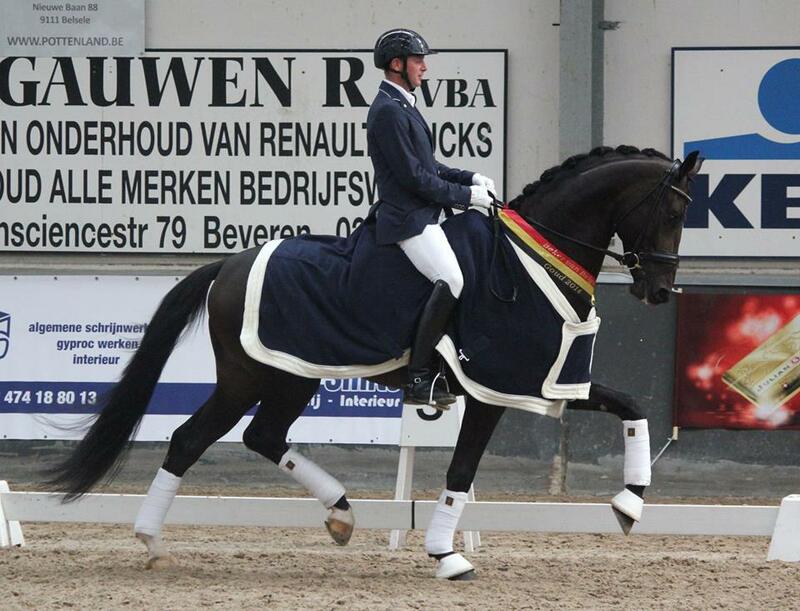 Cordillio has won twice the BWP competition for 6 year old horses. 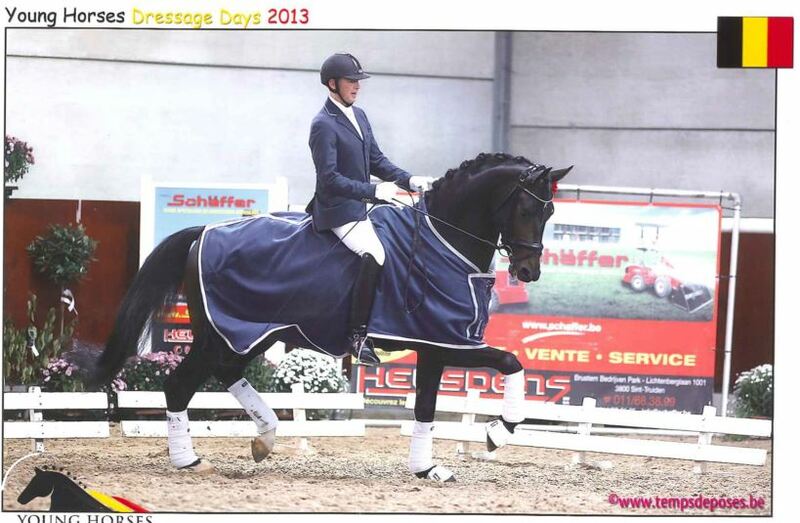 He is easy to ride, sweet and a reliable horse. 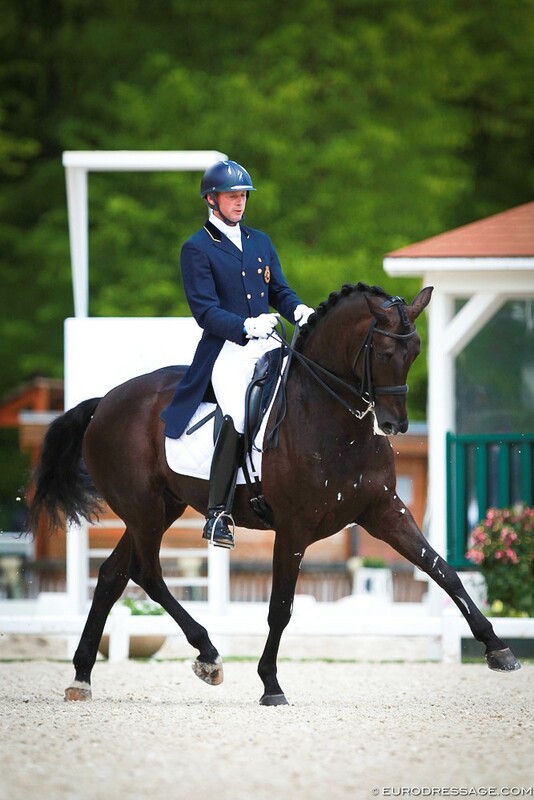 Last weekend he made a super start in the L Test with a nice victory.